Northfleet Locksmith “Locks N Tools” provide all Master Locksmith services and products including Locks, Safes, Key-cutting, Vehicle Security and transponder and vehicle keys cut to code and pride ourselves in providing a professional and courteous service. We are CRB Checked and specialise in access control, master key systems, code cutting of keys to vehicles and for office furniture and lockers, with computer operated machines that can duplicate virtually any key code. 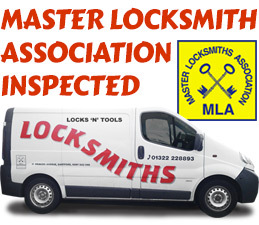 Locks N Tools are a fully inspected Northfleet locksmith, a licensed member of the Master Locksmiths Association, with staff well trained in locksmith skills and encouraged to become MBLI full members. 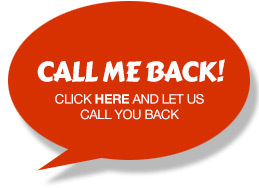 MASTER LOCKSMITH SERVICES – NO CALLOUT FEE! Lock Replacements to Safe Sales! We can provide you with the ability to open every door in your office while allowing other users to open only specific doors, getting rid of your overloaded keyring and replacing it with a single key! We boast a full key cutting service including Vehicle Keys. All Lost Or Broken Car Keys Remotes. Lost Car Keys – Cut On Site. We can cut keys for most ranges of office furniture i.e. desks, filing cabinets, lockers, etc. Replacement locks are available for most types of furniture and equipment. Locks, supplied and fitted, to suit businesses, industries, institutions and works. Lock Repairs & Key Replacements. 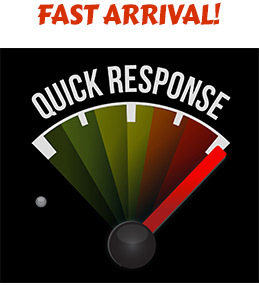 Don’t wait for your door to break! Locks ‘N’ Tools can provide a compact range of locks to suit Aluminium and PVCu doors. Our range of safes are supplied by the largest manufacturer of data safes in Europe with a broad range of products encompassing small domestic data protection products through to the largest Commercial and Banking storage requirements. We can cut a wide range of keys while you wait within our showroom. We have a wide range of vehicle security solutions, available for many type of vehicles including Van Security, Truck Security or cars. 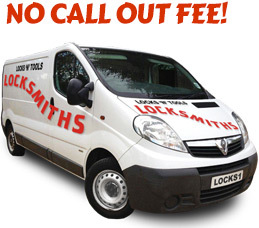 Plus we can supply and install additional dead and slam locks to a Commercial vehicles for extra security. We supply a full cutting service for vehicle transponder keys.